HMP Bristol is a Category B local and resettlement prison in central Bristol with an average length of stay of only 12 weeks. As a local prison our focus is on inducting new prisoners from the courts and setting them off on their education journey, working to engage them and break down any barriers to learning. We offer a range of introductory courses in vocational subjects and also focus heavily on Functional Skills English and Maths, PSD and IT. Our aim is, wherever possible, for learners to achieve at least Level 1 in these areas as a preparation for work at higher levels in their next, longer-term training prison. 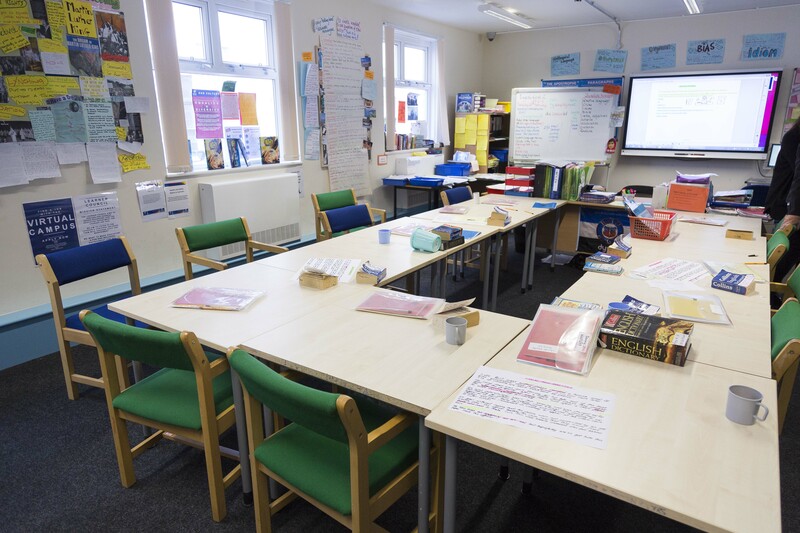 For our resettlement prisoners, we have a varied curriculum to engage them in learning which aims to support them in their rehabilitation back into the community and to equip them to find sustainable employment on release. This includes a range of partnerships which help mentor our learners on release. HMP Bristol received an Ofsted grade of requires improvement in their last inspection (click here to view). 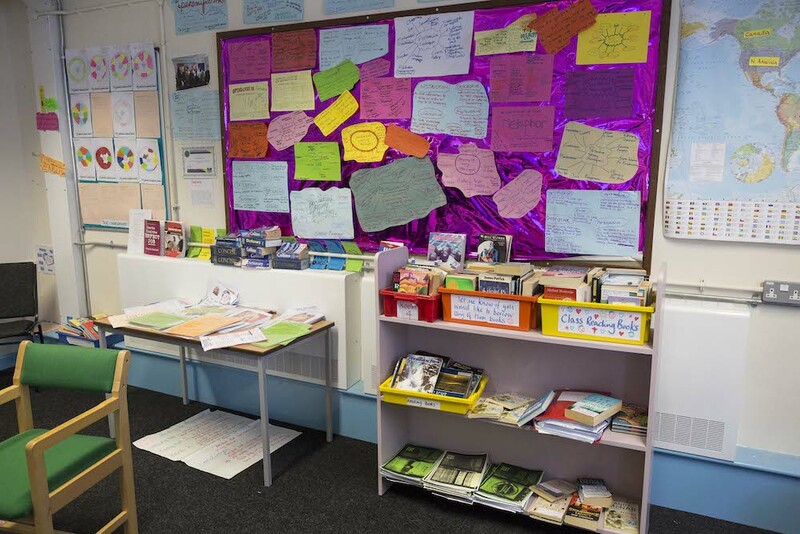 "I have a history of mental health issues, and found prison life very difficult..."
We are very proud of our mentoring courses at HMP Bristol and the opportunities given to learners. J was one such learner who joined us with a history of mental health issues and found prison very difficult. He was encouraged to engage with education though and found that this was an area where he could focus his energies and have a positive impact on others. Because of this he became a trusted learner and was trained to be a Peer Mentor. Once completing this qualification he volunteered to mentor Vietnamese residents on his wing, routinely helping them practise English and to complete paperwork. J also mentored on the Dog’s Trust course and, following referrals from our team, since his release has been working with the Dogs Trust, mentoring young offenders and giving talks to school children about prison life as well as working with the "Mentor Me" team. More often than not when prisoners come into HMP Bristol for the first time there is a wide range of additional needs that need to be tackled alongside their educational requirements. This could include addictions, housing problems, mental health issues or various other barriers. Many have also had poor prior education experiences and, as such, have barriers to even entering the education department. Our staff at HMP Bristol are well versed in dealing with these issues and often set in place the individual support that is needed to start their learners on the path to rehabilitation. Our tutors also help organise and lead events around the department to engage learners who might not otherwise come to classes. this includes a variety of outside speakers for themed events and reading challenges which have inspired learners to go onto courses or expand their literacy. At Weston College HMP Bristol has taken the lead in creating new ways to celebrate the success of learners. The latest step on this development has been a partnership between HMP Bristol and Avon & Somerset Constabulary. Titled ‘The Positive Change Awards’ and linking in with the Liaison Officers, the team is now able to offer nominated learners a prize for their nearest and dearest to recognise the progress made by them in prison. Avon & Somerset Constabulary support vouchers for offenders' families – often among the forgotten victims of crime – to have days out or a meal. This is a real opportunity for learners to give back to their families and demonstrate their commitment to change. The team, in addition to the embedded ‘learners of the month’, now has Peer Mentor of the Month for the mentor who has made the most progress – nominated by his peers.